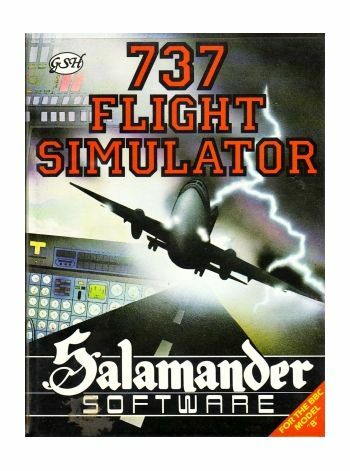 737 FLIGHT SIMULATOR. SALAMANDER. 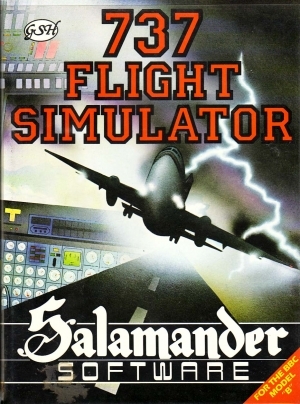 A comprehensive simulation of a modern high performance jet liner, written specifically for the BBC MICRO by a professional 737 pilot. Instruction Included. Big Box Version.